Wisconsin | Wisconsin’s Anuradha Rajurkar wins Emerging Voices Grant! Wisconsin’s Anuradha Rajurkar wins Emerging Voices Grant! Congratulations to Anuradha Rajurkar on winning the Emerging Voices Grant from SCBWI for her manuscript American Betiya! The Emerging Voices award is part of the SCBWI’s ongoing effort to foster diverse and underrepresented voices in children’s publishing. The winning manuscripts will be made available to select agents and editors via a secure website. 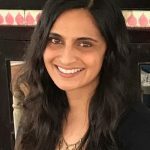 Anuradha will also receive a paid trip to the 2018 SCBWI Summer Conference in Los Angeles to meet editors, agents, and other industry professionals. 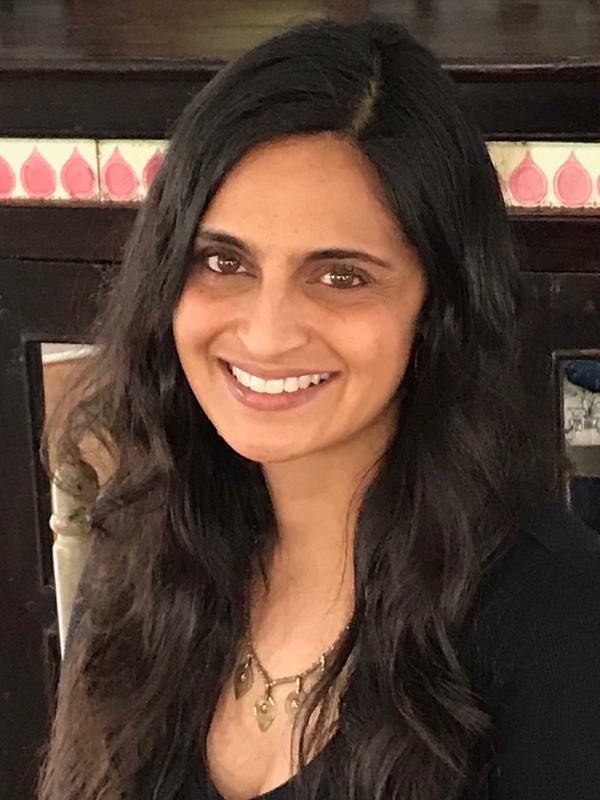 Anuradha D. Rajurkar, the 2017 recipient of SCBWI’s Emerging Voices 2017 award for her YA manuscript American Betiya, is a teacher by day and a writer by night. She holds two degrees from Northwestern University and is a proud member of SCBWI. Rajurkar lives in Milwaukee with her husband and two sons, where, in her free time, she indulges her passions for reading, interior design, and hiking along Lake Michigan. For more about her journey, follow her on Twitter @ADRajurkar1 or Facebook.